Nov 2, 2014: We can explore all kinds of evidence to give us confidence in the Bible as God's Word. But what do you DO with that knowledge? 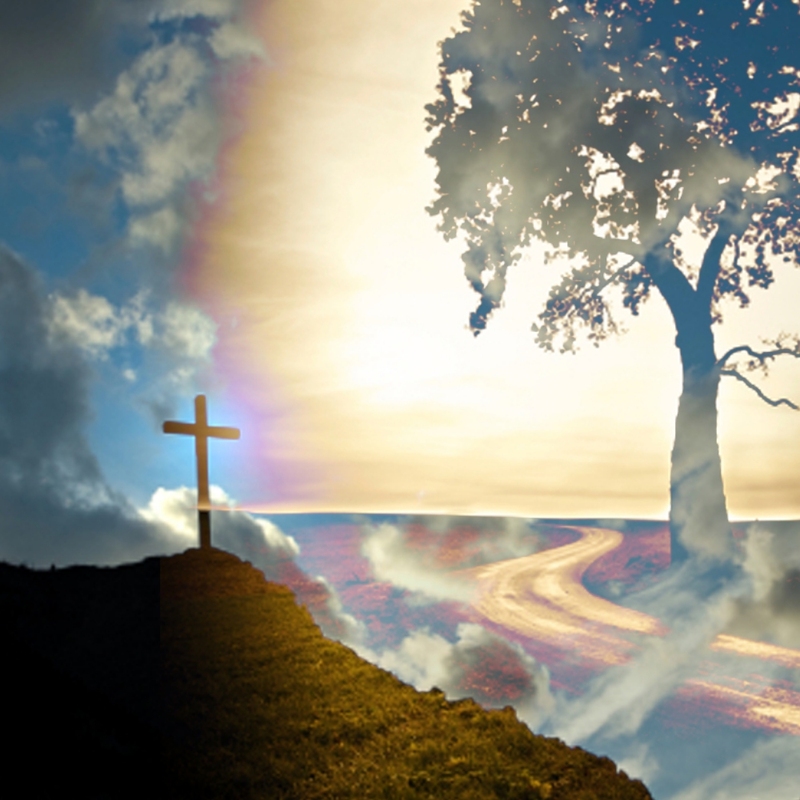 Oct 26, 2014: The Christian faith depends upon the resurrection of Jesus from the dead. Is there good reason to believe this really happened? The Bible declares that God created the heavens and the earth. Is there good reason to believe this is true? Is the Bible a trustworthy source to place your faith in for life?